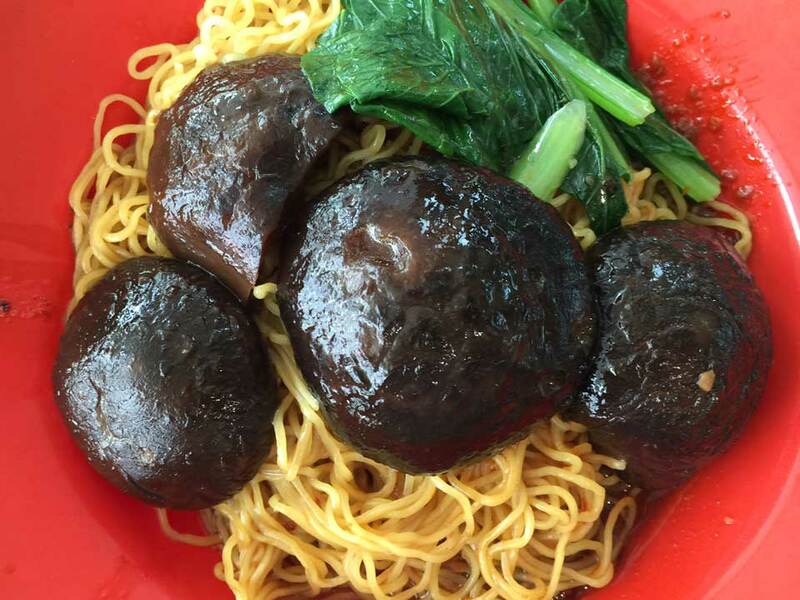 This amazing Shiitake Mushrooms Noodle dish is available from the stall called Bai Li Yun Tun Mian (百利云吞面) at Bedok North Food Centre, Block 538 Bedok North Street 3, stall unit #01-92. 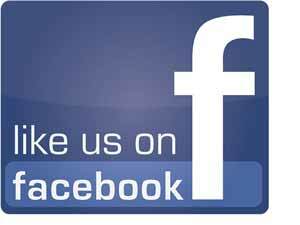 Just recently, we have reviewed their chicken feet noodles and found it to be superb. Not having enough of it, we returned back to this stall to try out another one of their signboard dishes, which is the Shiitake Mushrooms Noodle. What impresses us is the presentation of this dish (see pictures). 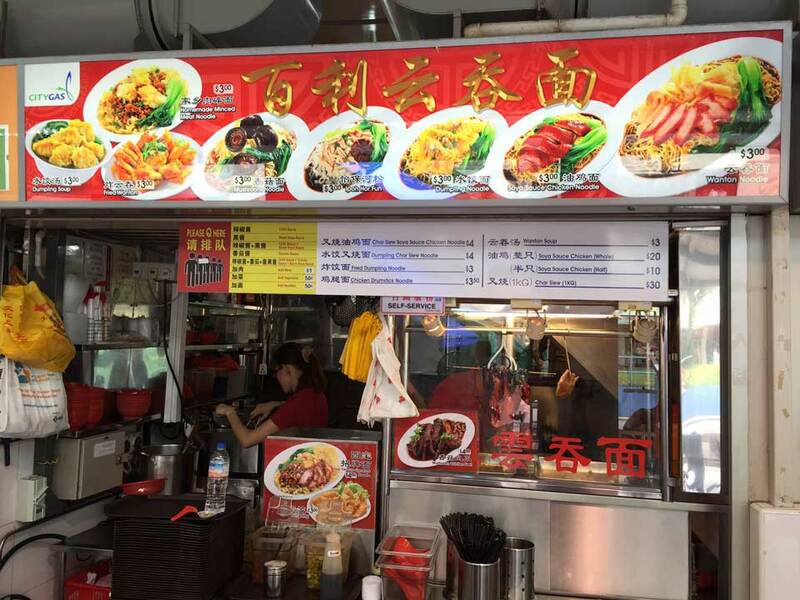 Although this is a hawker food, the stall owners have not cut corners. 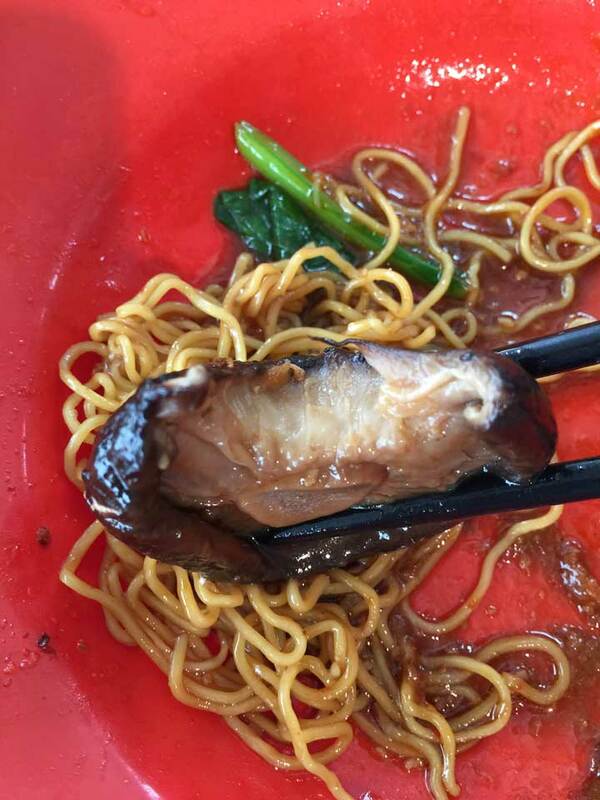 They took the time to pick out their best Shiitake mushrooms, and neatly placed them on our noodles. The presentation of this noodle is so inviting that we cannot wait to savour these succulent-looking mushrooms the moment we laid our hands on them! The Shiitake mushrooms have been slow-cooked in a thick gravy (a special recipe of theirs). The mushrooms have been perfectly stewed. 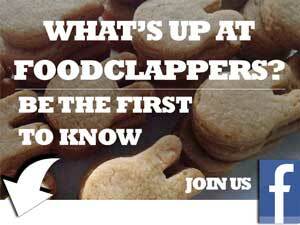 They are soft, tender and juicy. Once again, it is love at first bite. What we find mouth-watering is the unique taste of the gravy that oozes out each time you chew on the mushroom. 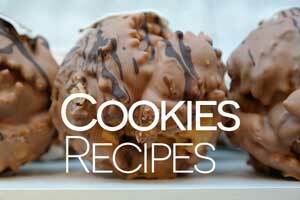 These mushrooms will certainly impress the taste-buds of many. Finally, the noodles are awesome too. Anyway, we knew that the noodles are gonna be great The noodles are “bite-ty” — as we have mentioned before in this other review. The same noodle and chilli have been used for the Shiitake mushroom noodle. This dish is worthy of your dollars. 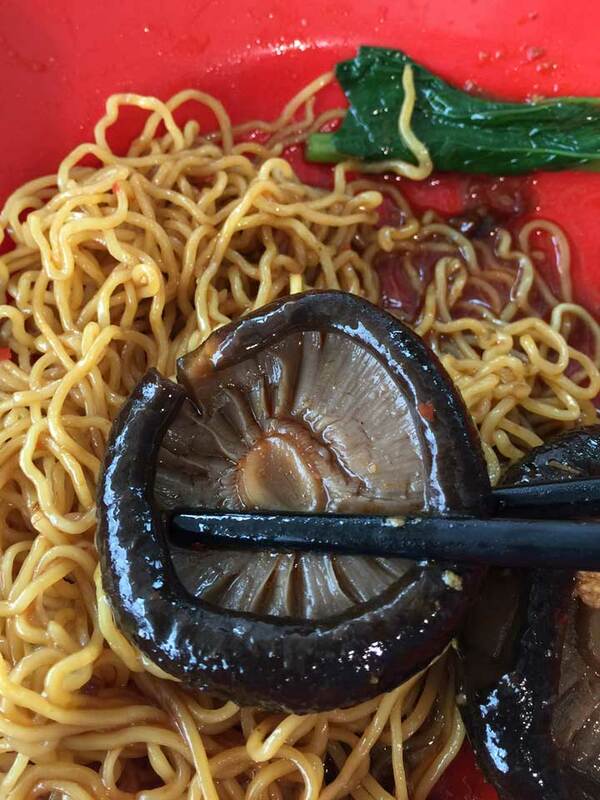 We have not come across any other mushroom noodles better than this. Must try!!! 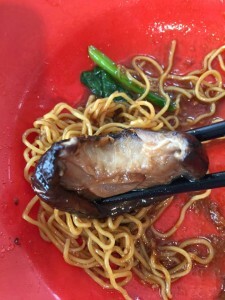 One of the best mushroom noodles in hawker centre!